From spending, saving and investing money, tools enabling us to manage our finances are more innovative than ever before. As accounts are increasingly being accessed on mobile devices, we find ourselves in a position where ever-evolving technology and the Internet can revolutionise our financial services. Technology is bridging the gap between consumer and vendor, investor and investment, client and business; making for easier transactions and altering the relationship we have with our money. 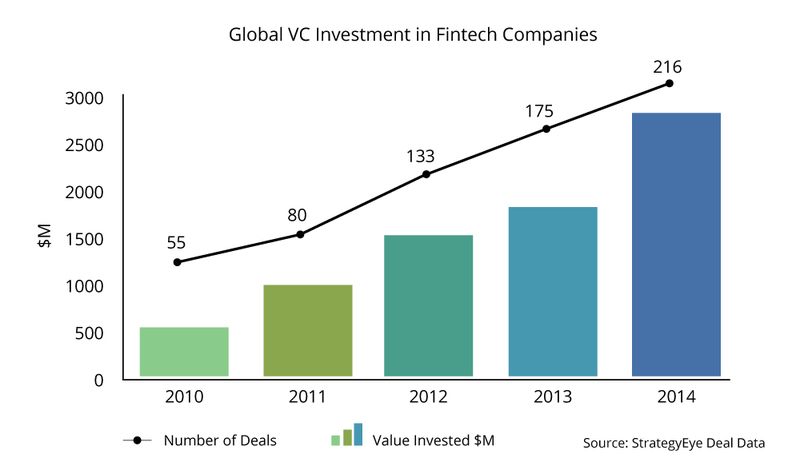 Global Investment in Fintech companies has steadily risen over the last 5 years and is expected to grow further in the years to come. “In the last 250 years, no industry facing technology disruption has survived unscathed. Banking is no different. FinTech rocks! We were very interested in seeing which fintech professionals and brands were leading the online discussion, so we analysed over 934K tweets matching the following query: #fintech OR fintech OR #financialtech OR ((financial OR finance OR fin) AND (tech OR technology OR technologies)) OR efinance OR #efinance OR e-finance OR #e-finance OR “e finance” and identified the top 100 most influential brands and individuals leading the discussion on Twitter. We discovered a very engaged community, with much discussion between individuals and brands, joining together in conversations looking to improve their quality of service. Below you can see a network map of the online conversation created with our Influencer Relationship Management software IRM. 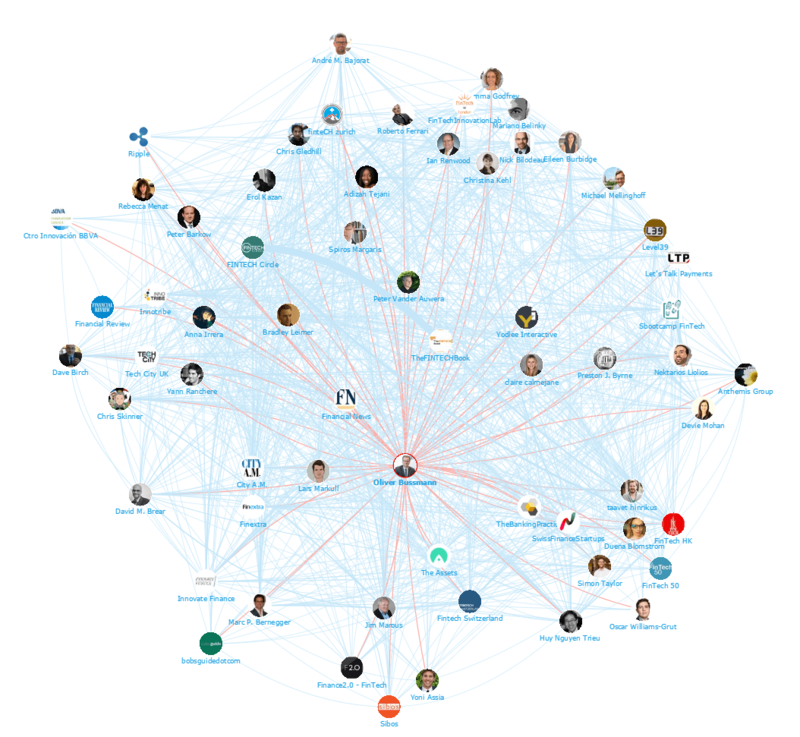 This map shows the number 1 Influencer Oliver Bussmann at the centre and the conversations to and from all the influencers in that field. Be sure to click on the map to enjoy the full size network diagram in greater detail. 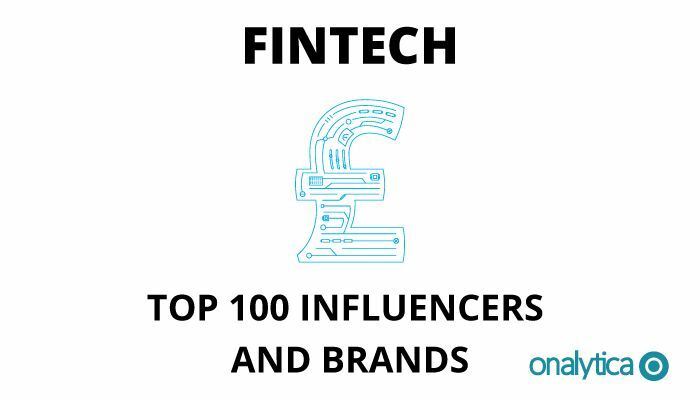 We looked at all the individuals engaging on Twitter to bring you a list of the top 100 most influential individuals in Fintech. It was interesting to find that many of the individuals also feature on CityAM’s Fintech Powerlist such as Eileen Burbidge, Chris Gledhill, Chris Skinner and Gemma Godfrey. As well as this there were other crossovers with Disruptive Finance’s Top 100 Fintech Twitter Accounts such as the brand FINTECH Circle and Fintech HK. Be sure to hit the download now button below to download the full report. With all the discussion and resources available online, our analysis produced a great set of independent information resources and communities. Influential brands such as Fintechna, Finextra and Innovative Finance are leading the debate. Be sure to download the full analysis for free to get an idea of who are most influential fintech brands!